. Should still work hopefully? Thank You, it should work. VEBD and VQPR are freeware scenery addons. For better feeling I bought PMDG CDU Device for my Android tablet. Must have thing for PMDG pilots (check https://play.google.com/store/apps/deta ... udevicepro). I found very interesant utility - TileProxy. This thing downloads tiles from for example Virtual Earth and use it as scenery textures. There are disadvantages, ofcourse - autogen scenery doesn't work, because scenery engine has not information about landclases and can't generate trees, buildings or night city lighting. Season effects (snow, etc) is not possible too. Non existing trees and buildings are not problem for high FL pilots, absence of night lighting is visual glitch, Season is biger problem. 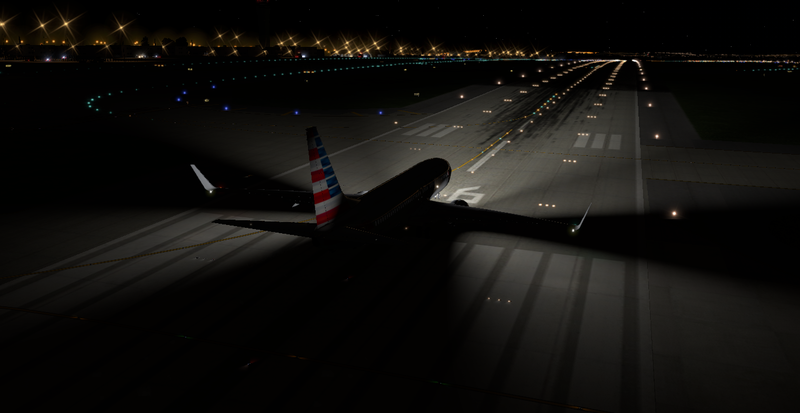 Orbx Global Base Lighting package, it is awesome. X-Plane certainly has nice ground lightning but at the price of low performance! Get Steve's DX 10 fixer. It fixes all the DX10 problems! 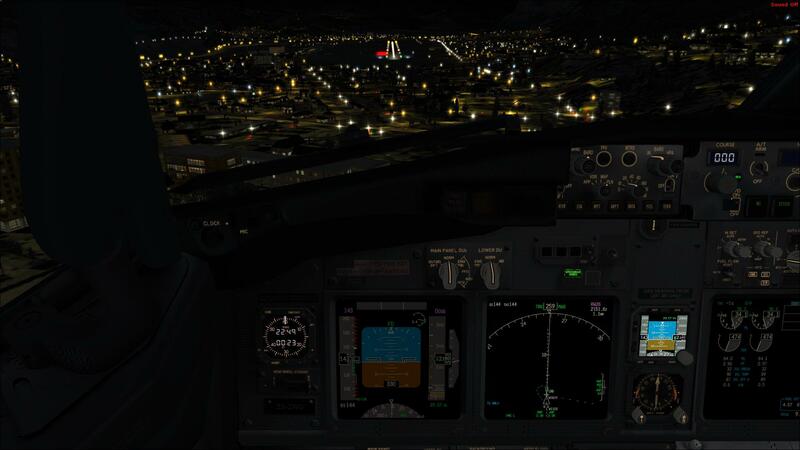 Dont use DX10 if you use ORBX though, it will problems you with lights! Thank You for advice. I'm using free version of that fixer downloaded from avsim library. And all is good, ORBX too.